With over 400 brick and mortar stores around the world, Mirror Clothing Store sought help to expand to the online retail industry. A staple grocery store in the Logan Circle area of DC, Capitol Supermarket wanted to increase its online presence and attract new customers. 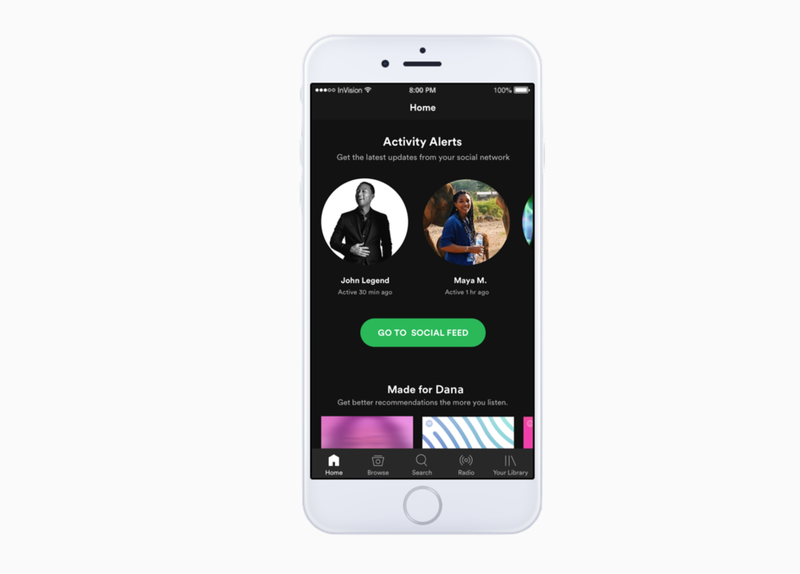 The creation of a social feature that seamlessly integrates into the current Spotify mobile app with a goal of improving user engagement and retention. 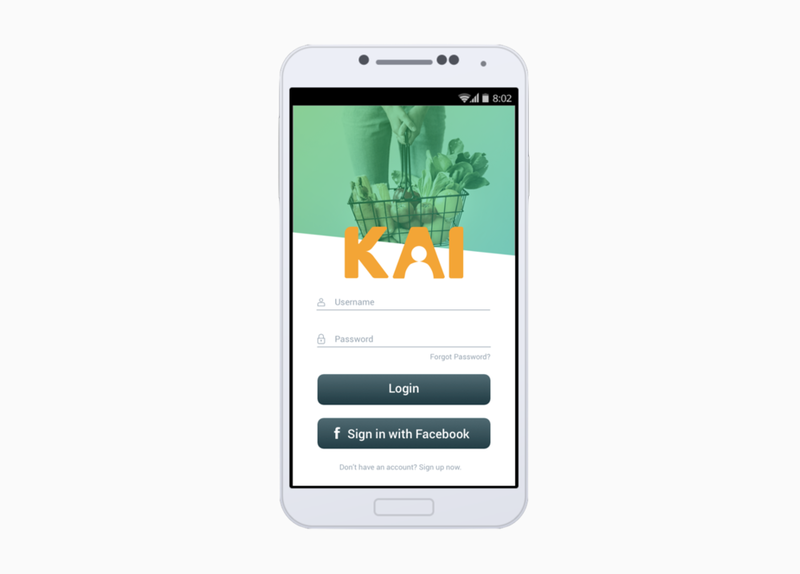 A mobile app that seamlessly facilitates the scheduling and management of food donation pick-ups.